If you’re looking for commercial or corporate portraits in Dallas and if you don’t want to look like a deer in headlights like a DMV photo, you’ve come to the right place! DTX Media offers professional, commercial, consumer, executive and corporate portraiture, as well as headshot photography for businesses, actors and actresses. We bring the studio to you and can shoot either in the office setting or with a background. We can even shoot on a green screen (see below). Our staff is friendly and professional. On location we’ll let you look review the pictures on camera and make sure everything is to your liking. We have a flat day rate and half-day rate price for our corporate portraits or headshot photography. $400 – Individual Headshot – at your location. * group portraits are no additional charge, but decrease the amount of people we can shoot in our time on site. * creative portraits fall into our half-day rate. $35 / image – Photo Swap – Select a different photo than what was selected on-site. $35 / image – Green screen background replacement for individuals. $10 / image – Green screen background replacement (bulk pricing 10+ people). $6 / image – Green screen background replacement (bulk pricing 100+ people). (See rates / prices page). There are no hidden fees or back-end sales. We shoot, do basic editing and give you the full resolution unwatermarked digital files from your shoot. You have the option to print your head shots though us, but with the digital files can use any lab of your choice. Everyone has the chance to review their headshot on-site and select their favorite, then we’ll edit and crop those selections. With the day or half-day rate for your commercial portraits you can add-on services. Some of these include skin retouching. Simply put, we can make sure you look your absolute best! Another option is to add-on a professional make-up artist. This is especially important for some men’s corporate portraits as they normally don’t wear any. With headshots or commercial portraits, a little makeup or powder can go a long way in reducing skin glares or reflections and concealing blemishes. Skin retouching, background replacement and advanced editing (such as removing braces) can be purchased individually by those who desire it. You must include the link to your image (or file number and event date / name) before clicking “buy now” so we know what to edit. Companies interested in purchasing skin retouching for everyone on staff can do so at a discounted rate, please contact us. Headshots should be easy for you and or your employees. We use portable strobe lights with soft boxes or umbrellas and can set up a mobile studio at your Dallas / Fort Worth office or conference room. Choose a backdrop, or we can work with the available scenery. Don’t have a location? 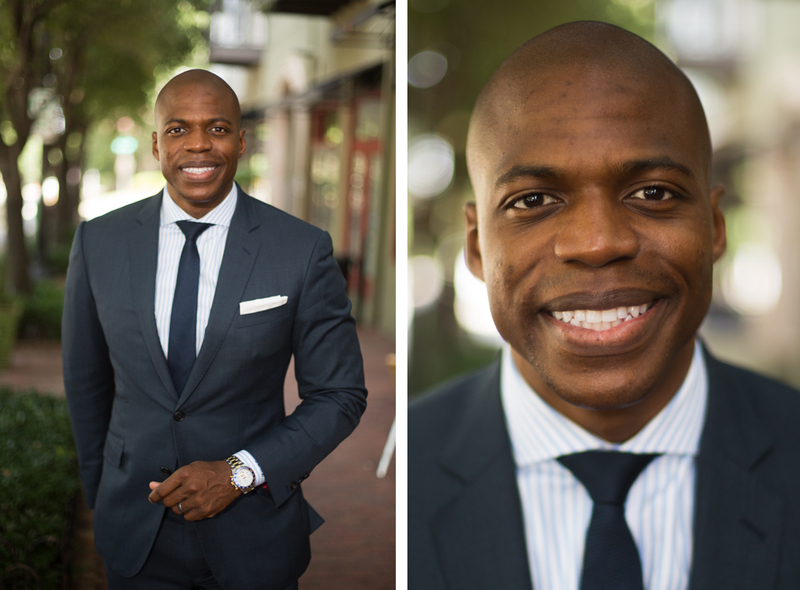 We can work with you to arrange a location for your Dallas headshots or corporate portraits. 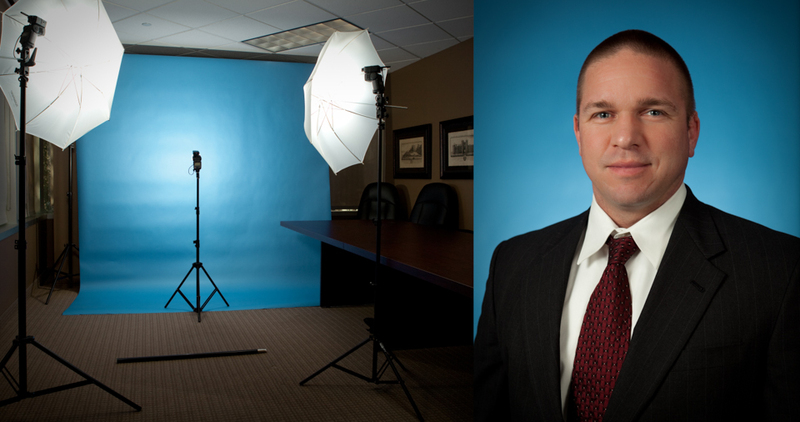 There’s not a very large difference visually between headshots and executive portraits. One is just the head and the other is from about the waist up. However we change our lighting, framing, settings and pose our clients to precision for one or the other. With our incredibly high resolution photos we’ll typically shoot the photos more zoomed out, and then crop in. This gives us a safety margin as you can always crop in post production, but you can’t always zoom out. It also give us the portrait option just in case. Are you unsure of the background you want or maybe you need a background that you can’t quite achieve in the office? 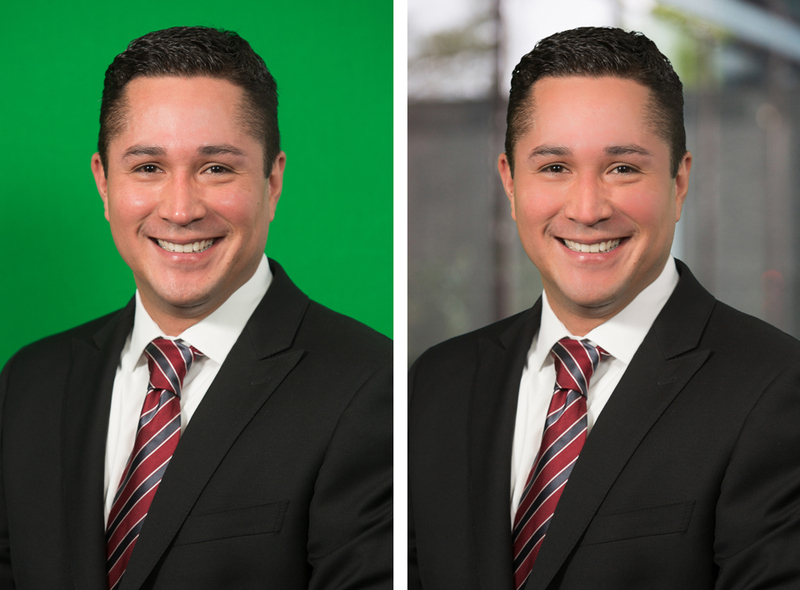 We can shoot your corporate portraits or headshots with a chroma key green screen background and replace the background with anything you’d like. See our stock backgrounds. We do this on a per image charge basis. Our green screen photography techniques are professional, and convincing. While it’s always best to shoot in the real setting, this is the next best option, and many times, much more practical in an office setting. See our dedicated Green Screen photography page. 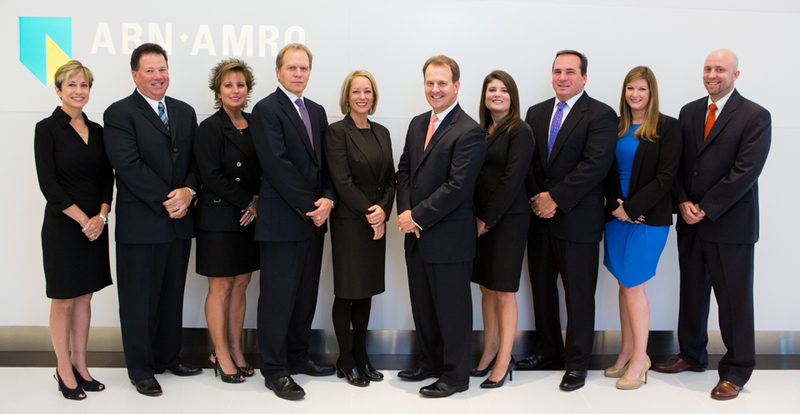 In addition to headshots and corporate portraits we also offer group photography in Dallas, Texas. Whether it’s a specific team, or the entire office, we’re experienced and skilled in the art of finding locations and setting up a group of people for a photograph. Jonny Carroll is a professional photographer and a master of many trades. You can count on our quality of work for your Dallas head shots without worrying about breaking the bank. He’s a well recognized Dallas head shot photographer and has done work for many prestigious clients including UPS, Fox News, National Geographic, ESPN, Discovery Channel and others.